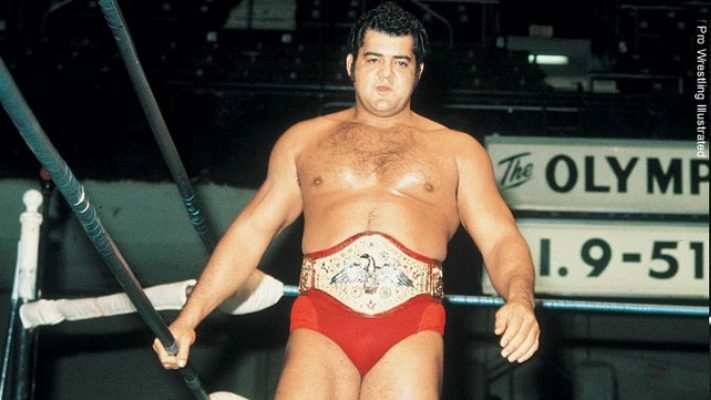 WWE Hall Of Famer Pedro Morales Passes Away - Wrestling Inc.
WWE Hall of Famer Pedro Morales reportedly passed away today at the age of 76. The news was first announced by former WWE announcer Hugo Savinovich on Facebook. Morales, who had battled Parkinson's disease in recent years, became the first wrestler to become the WWE Triple Crown winner by holding the WWE Title, the WWE Intercontinental Title and the WWE Tag Team Titles. He retired in 1987 and was inducted into the WWE Hall of Fame in 1995. Morales was the first Latino to become world champion and his reign as WWE Champion remains in the top 5 longest-reigns with 1,027 days recognized by WWE. Morales was a one-time WWE Champion, a one-time WWE United States Heavyweight Champion, a one-time WWE Tag Team Champion with WWE Hall of Famer Bob Backlund, and a two-time WWE Intercontinental Champion. Seth Rollins Calls Out Becky Lynch For Adult Language On Twitter?